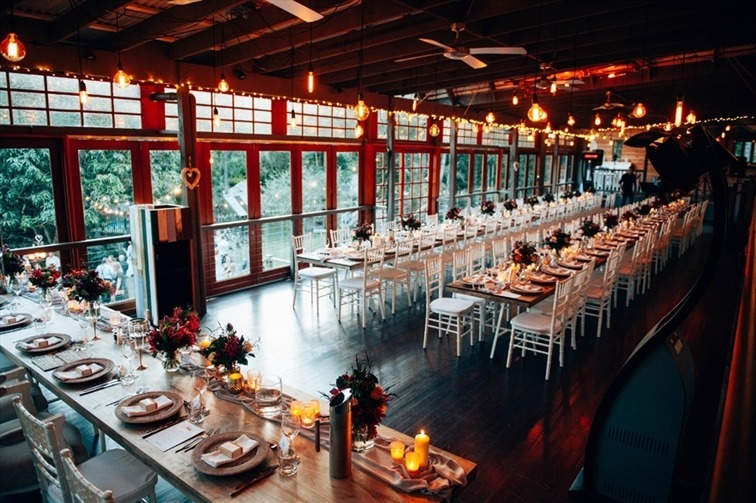 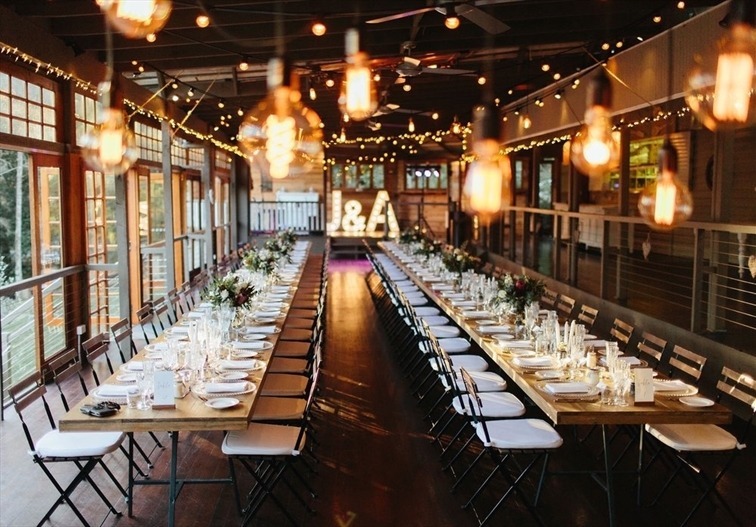 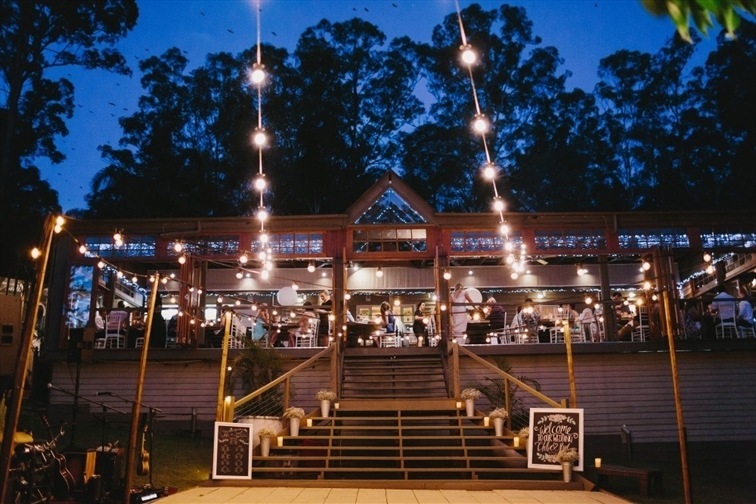 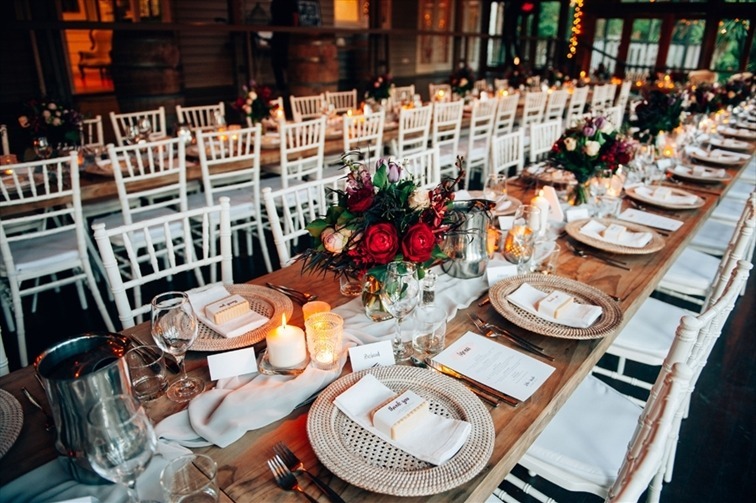 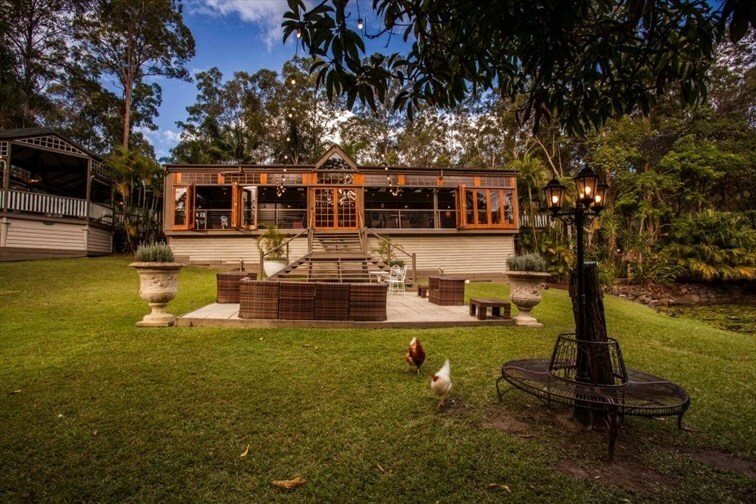 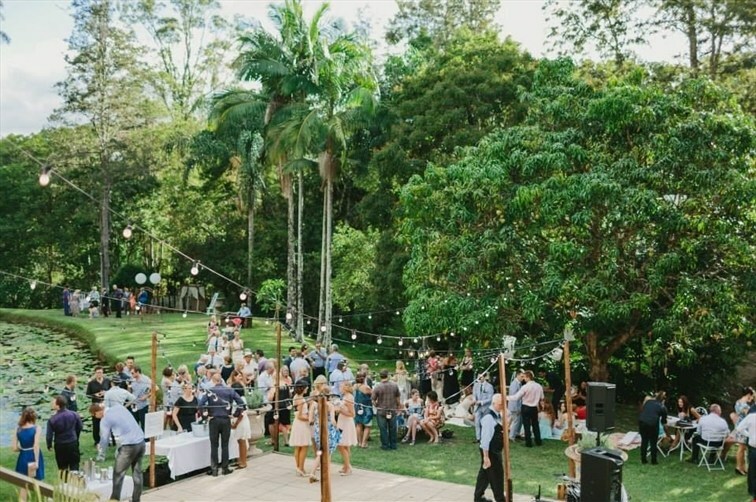 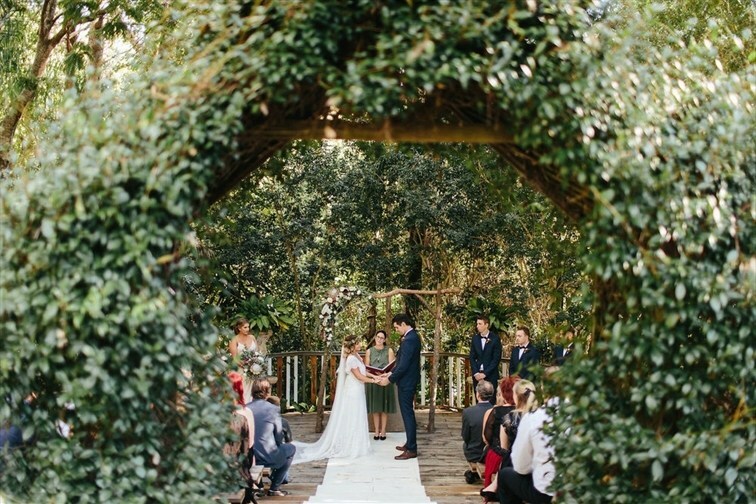 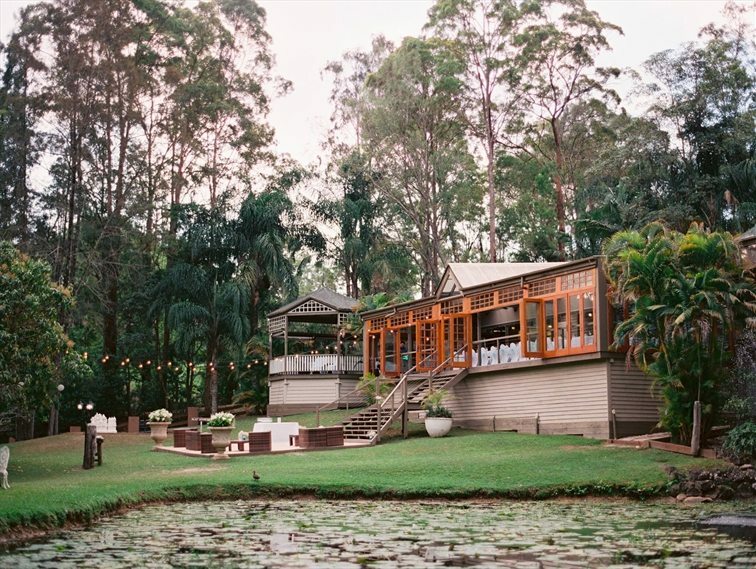 Nestled at the base of the Heritage Listed Springbrook National Park, in the majestic Gold Coast hinterland, EcoStudio Fellini is quickly becoming the choice de jour for elegant weddings. 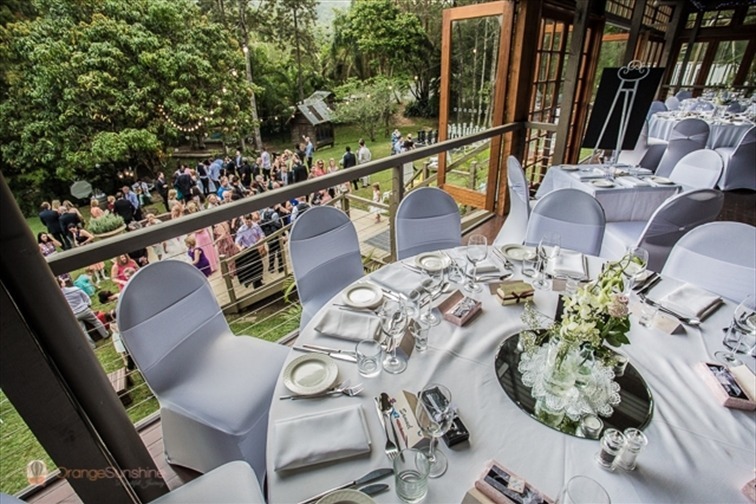 EcoStudio Fellini features an open, split-level reception deck, the ideal location for entertaining guests and a perfect environment to enjoy a sumptuous menu, with views over the gardens, pond and property. 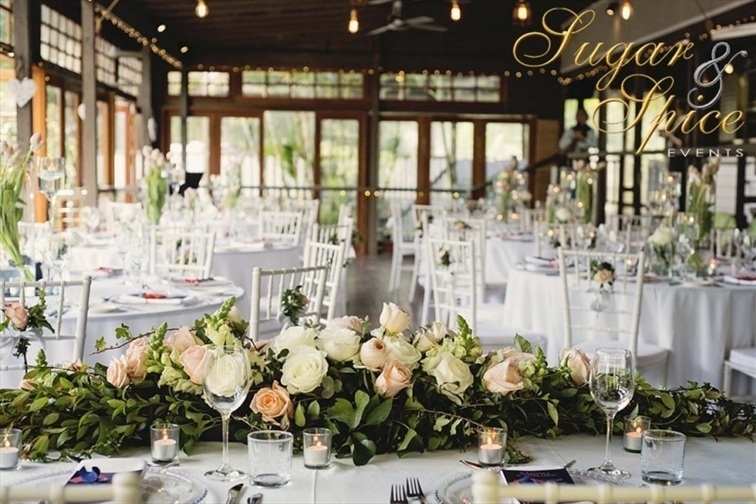 Cuisine is of course a specialty with an extensive gourmet menu to choose from, including a selection of Italian inspired hors d’ourves to a full buffet spread. 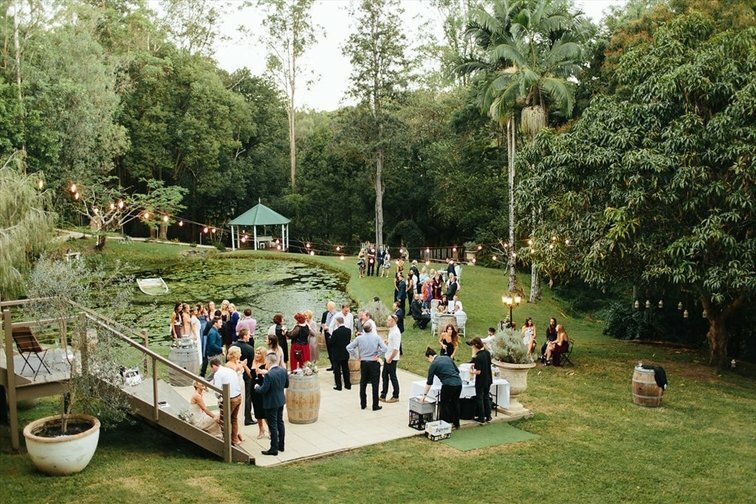 Accommodation is also available on site with beautifully fitted lodges and self-contained kitchens, private bathrooms with separate spas and access to the tropical gardens and pool. 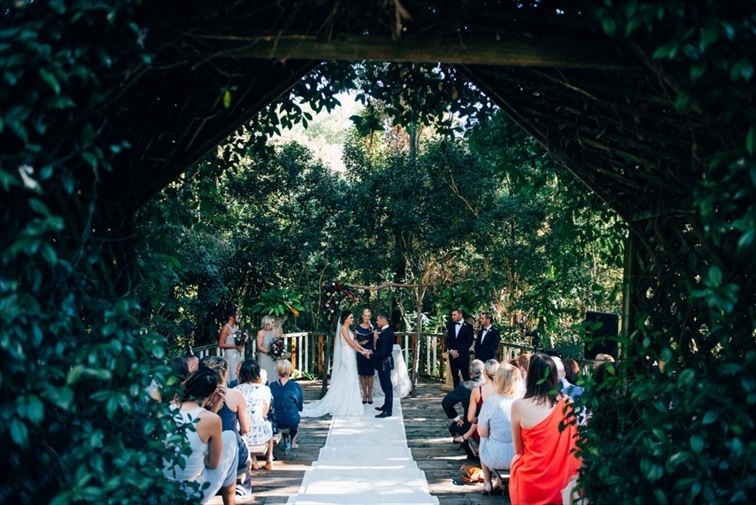 Not only will EcoStudio Fellini take care of every detail of the ceremony and reception, but experienced wedding staff can also organise hairdressers and make-up artists to help reduce stress on the big day. 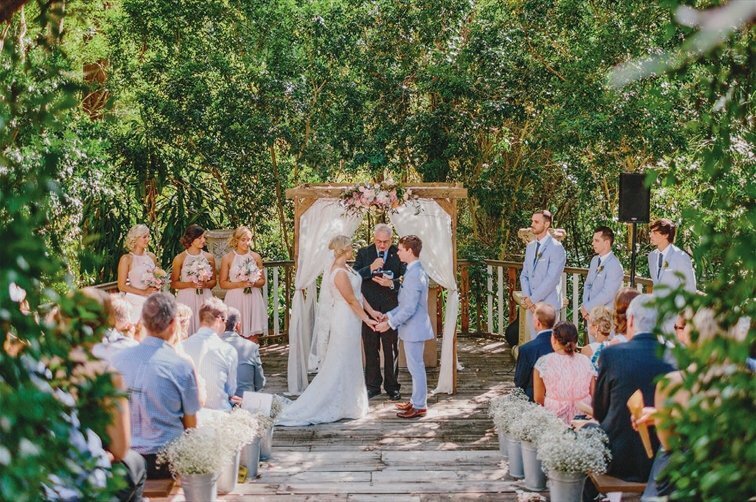 The magnificent and breathtaking surroundings sets the scene and hearts aflutter when exchanging vows with that special someone. 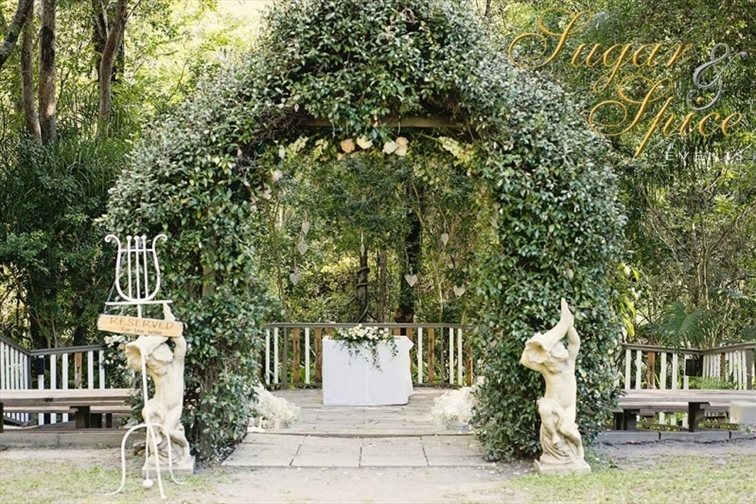 Eco Studio Fellini invites you to say "I do" in the style and the opulence you deserve.